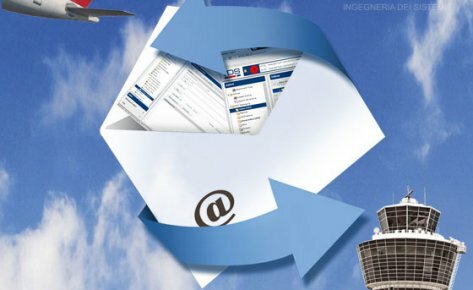 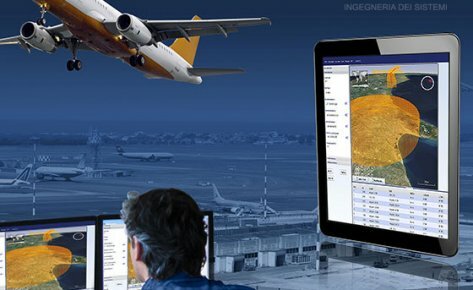 Air Traffic Flow Management: ATFM-ASM Suite | IDS Ingegneria Dei Sistemi S.p.A. 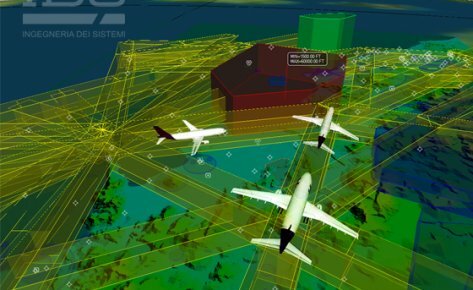 The air traffic management capabilities Air Traffic Flow Management (ATFM) and Airspace Management (ASM) are integrated together in the IDS ATFM-ASM Suite. 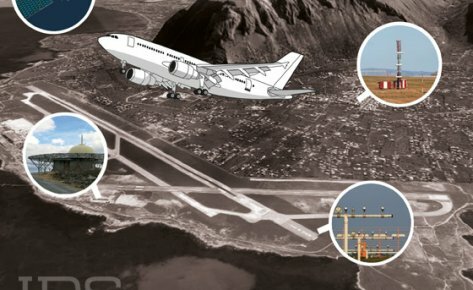 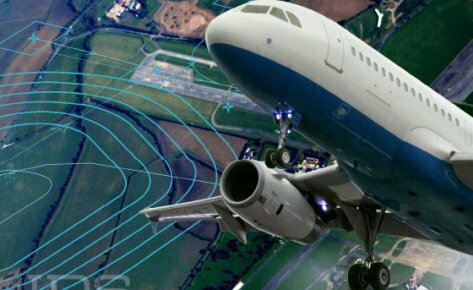 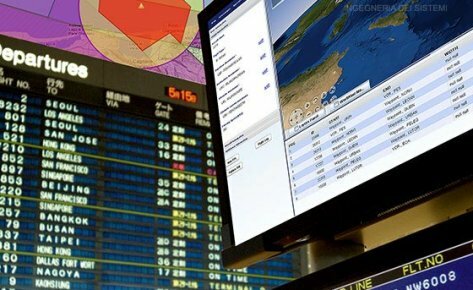 It provides Air Navigation Service Providers (ANSPs), aircraft operators and airport operators with a system for enhancing safety and improving efficiency and predictability from gate to gate, ensuring fair and equitable use of all airspace and enabling future curb to curb efficiency improvements. 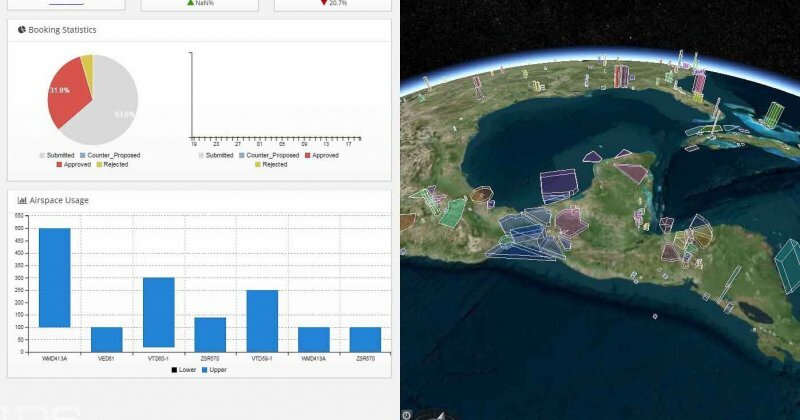 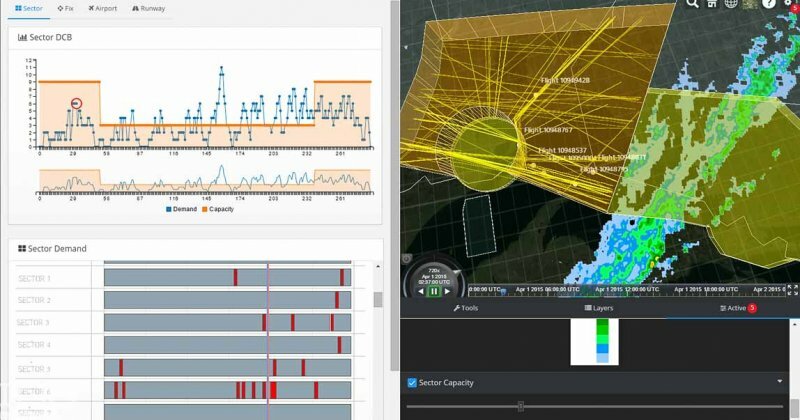 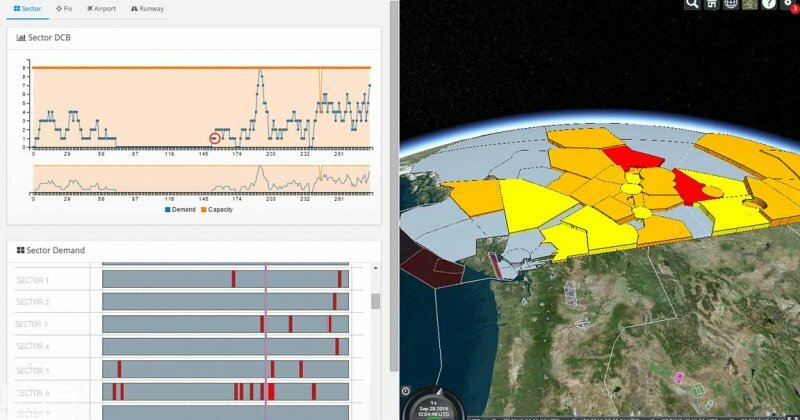 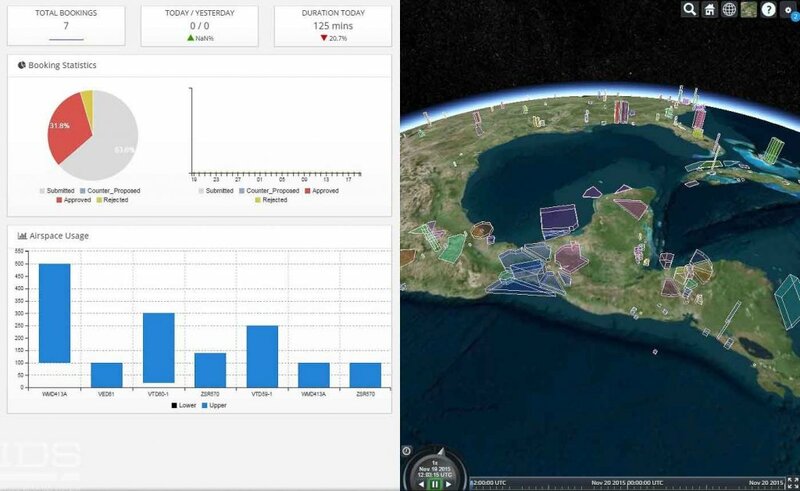 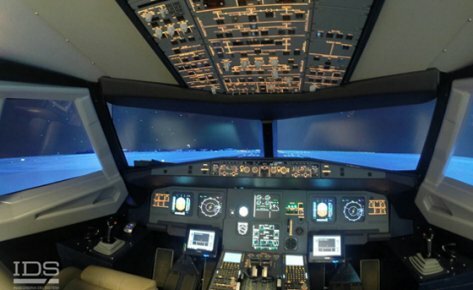 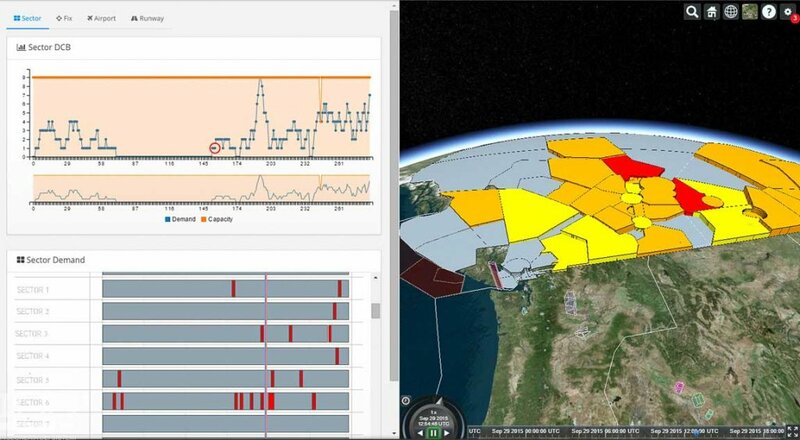 Through the use of Collaborative Decision Making (CDM) between ANSPs and aircraft and airport operators, the suite provides a mechanism for air traffic capacity management by making use of capacity analysis and workload modeling, throughout all Air Traffic Management (ATM) phases from airports to airspace volumes. 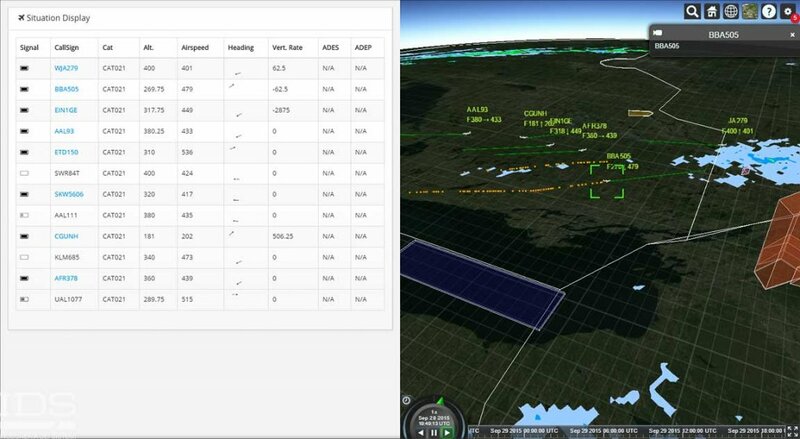 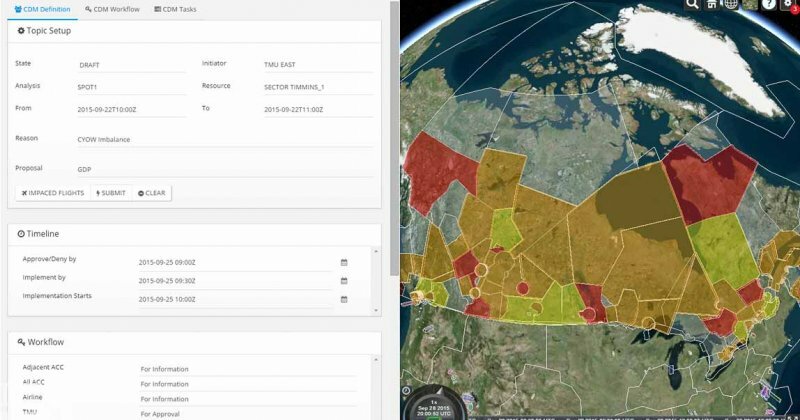 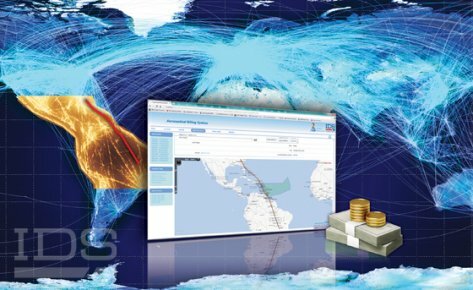 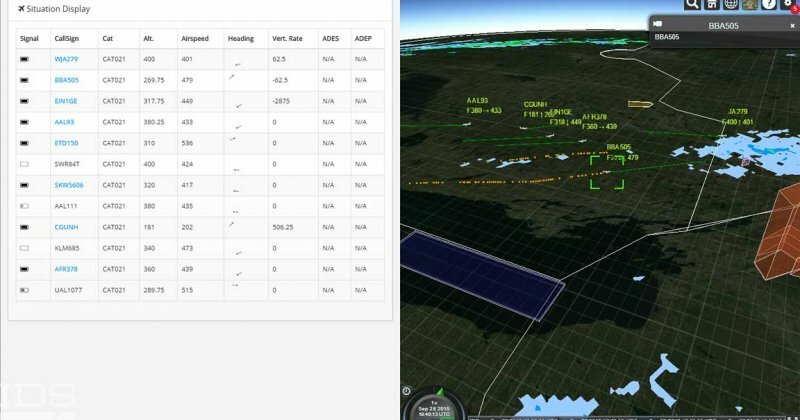 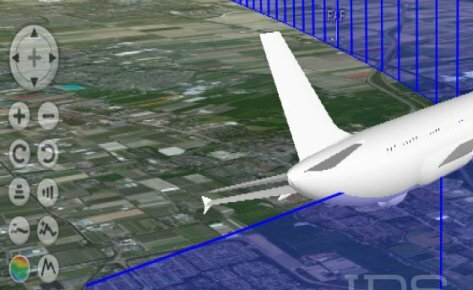 The ATFM-ASM Suite can perform Traffic Management Initiative (TMI) evaluations, including what-if modeling, and includes tools for air traffic services route planning, flight level balancing, route and fix balancing and airspace user slot swapping. 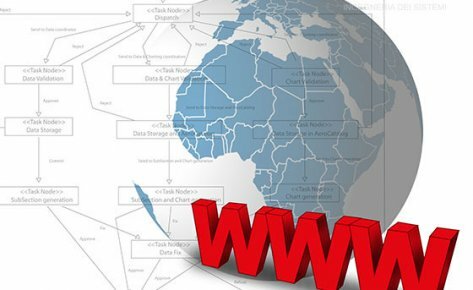 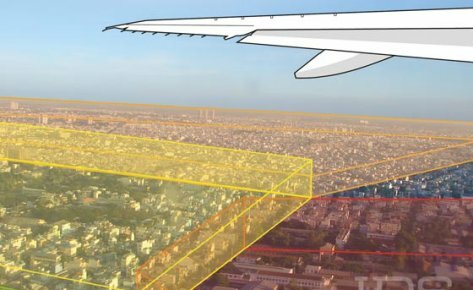 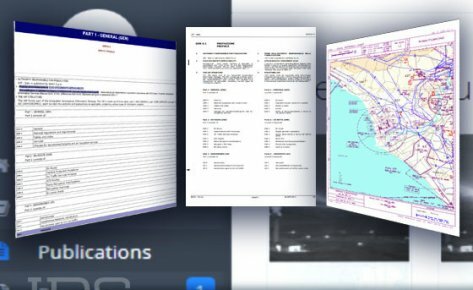 The ATFM-ASM Suite uses leading edge web technologies and the most recent aeronautical standards to deliver the benefits of modern architecture in terms of integration and flexibility. 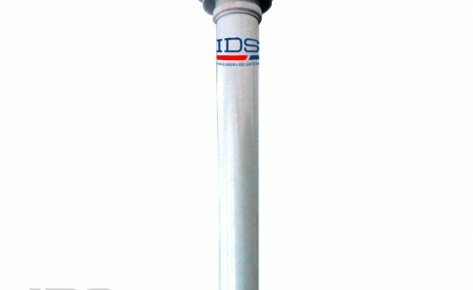 It has been designed, by our high tech integrated solutions and service company, to be scalable and modular to support different emerging needs and a wide range of customers. 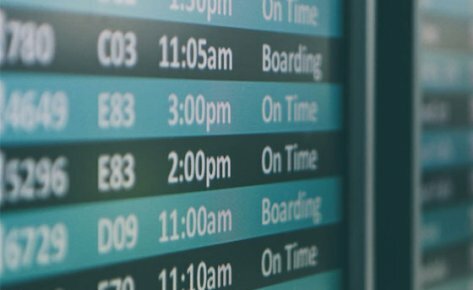 With ever increasing levels of global air traffic, causing congestion in both airports and airspaces, the need to modernize and streamline the global ATM system is clear. 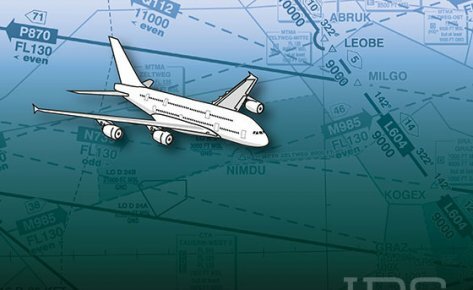 ICAO Doc 9971 “Manual on Collaborative Air Traffic Flow Management” advises on the implementation of Air Traffic Flow Management. 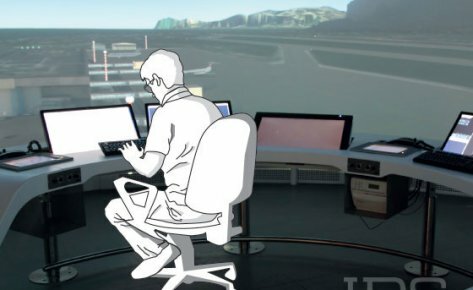 ATFM and ASM are concepts which use collaborative decision making to share information among all stakeholders and enable them to formulate and agree on the best solution that takes into account the requirements of all involved. 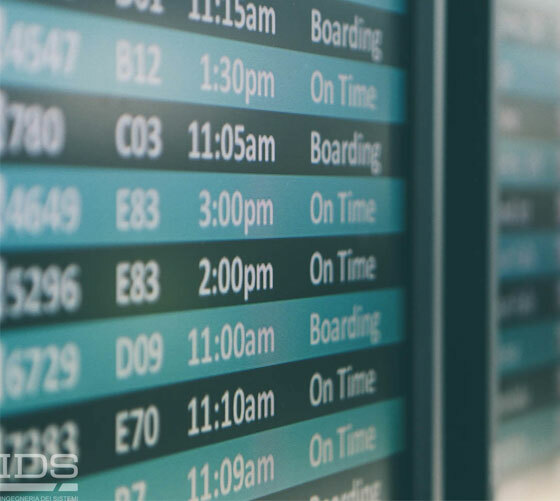 The benefits of ATFM do not just accrue to the airports, airlines and the people who fly with them. 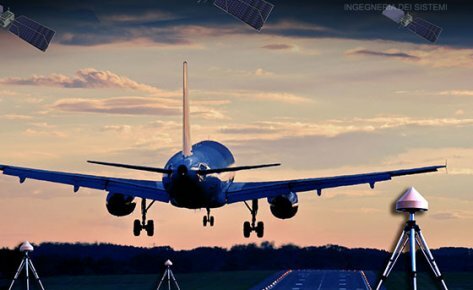 By investing in a solid future for air transportation systems now, governments will be setting course for the future growth of the local, regional and global economies while continuing to offer a safe, efficient and environmentally friendly air transport network. 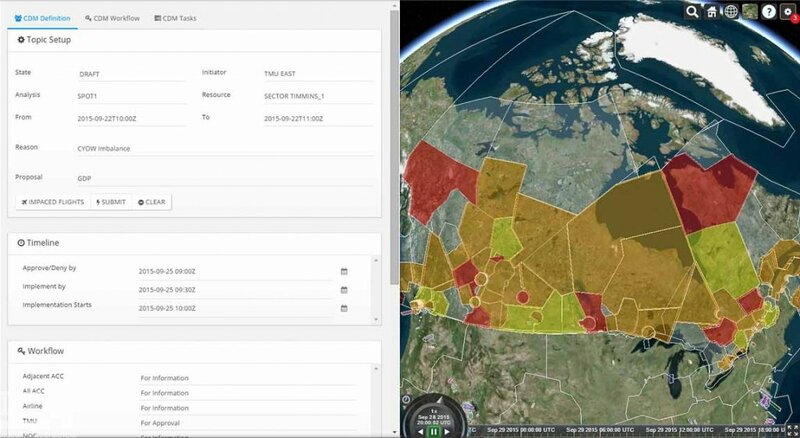 Support for coordination between internal ANSP units and stakeholders via a CDM shared board with chat and videoconference utilities.